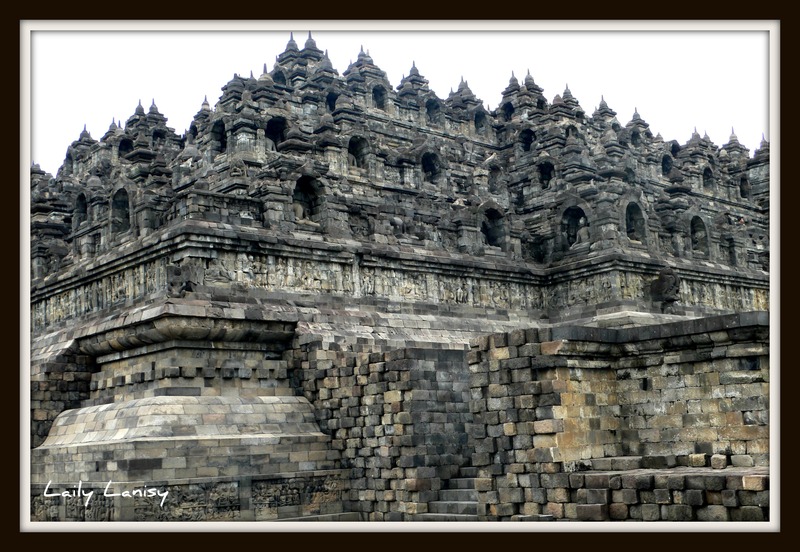 Borobudur is the largest Mahayana Buddhist temple in the world, built in the 9th century during the reign of Sailendra Dinasty. 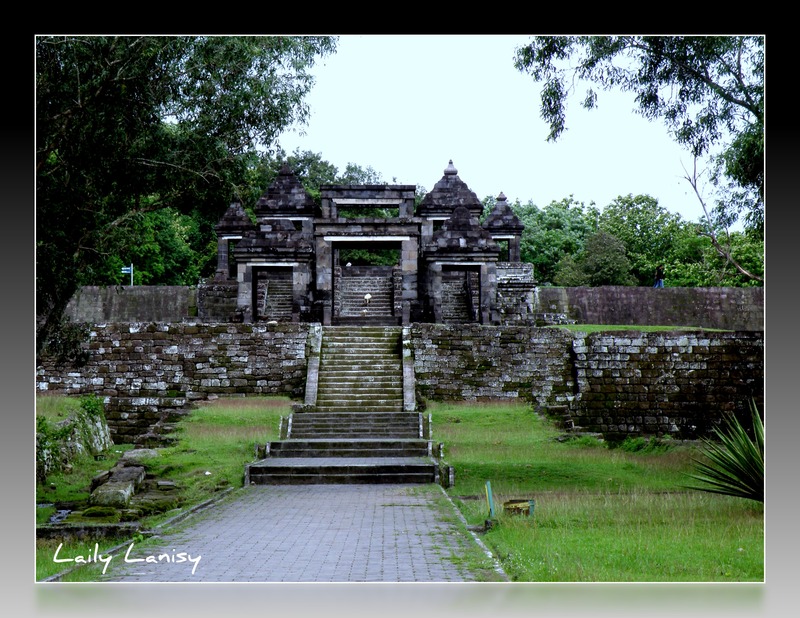 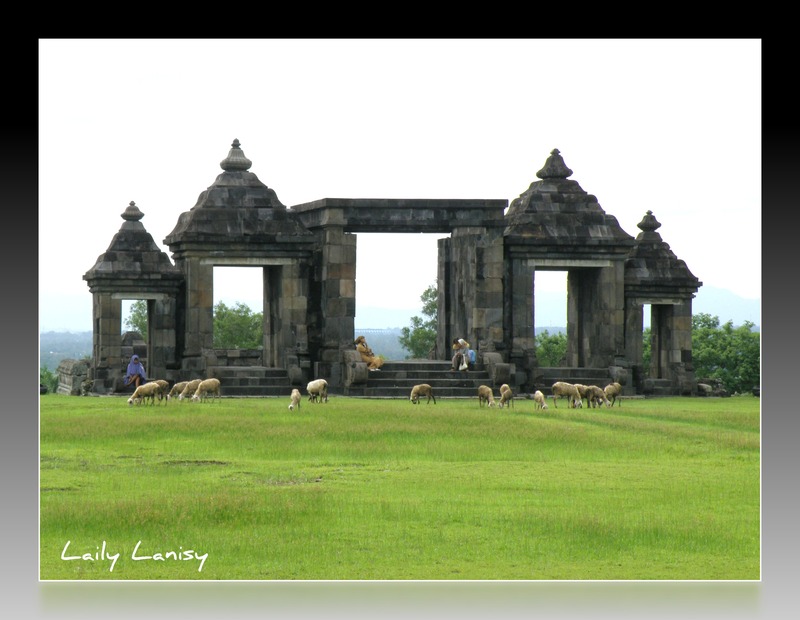 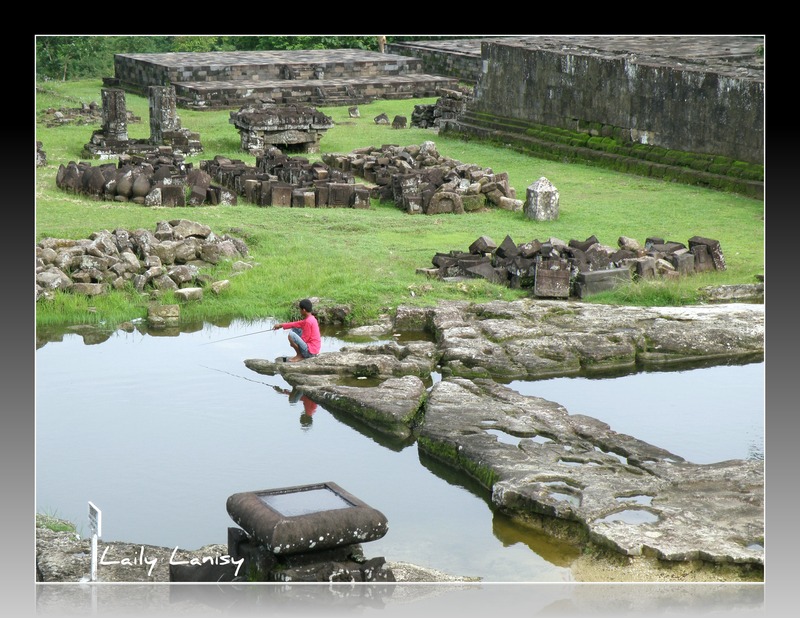 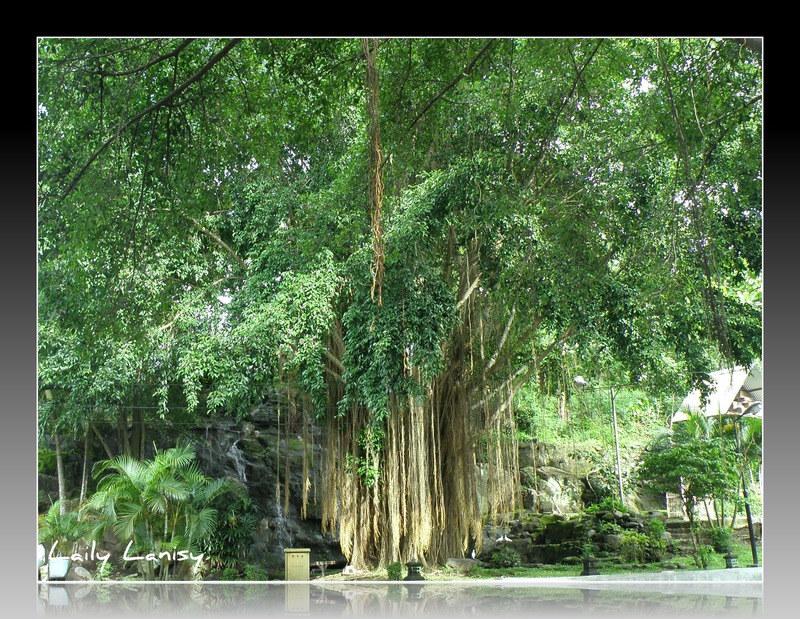 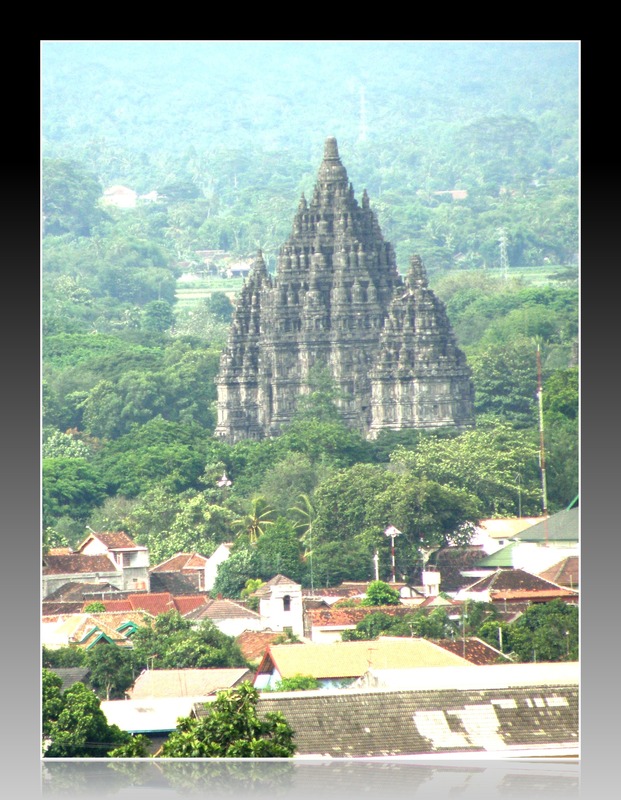 Located in Central Java, Indonesia, about an hour drive from Yogyakarta. 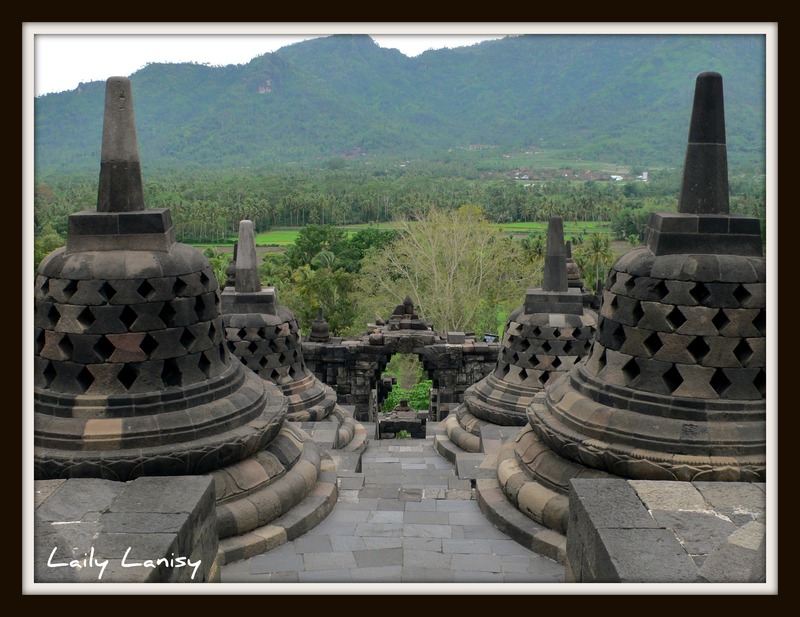 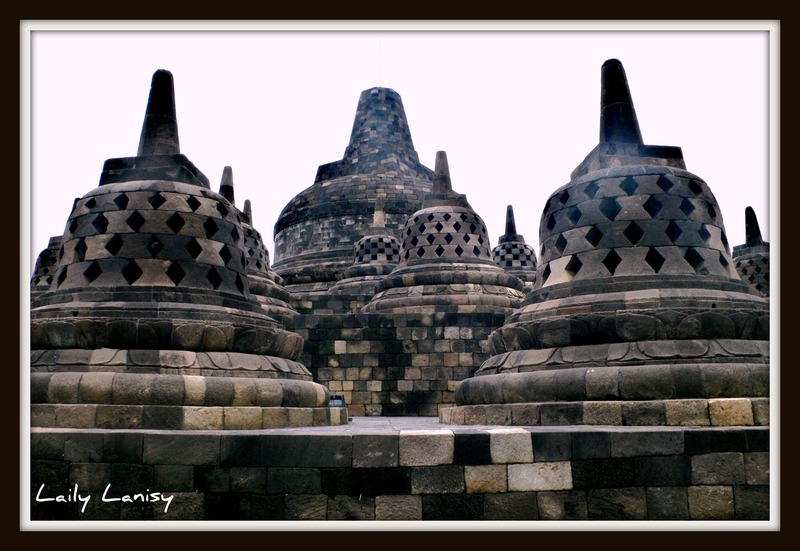 Borobudur is listed as a UNESCO World Heritage Site. 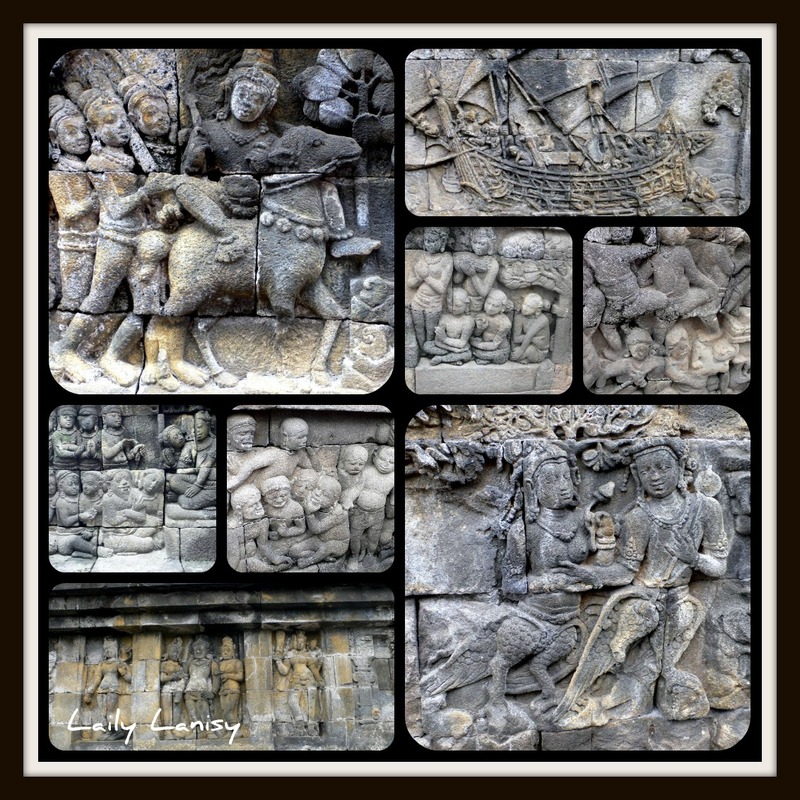 More than two thousand reliefs like these can be found on the walls of the temple. 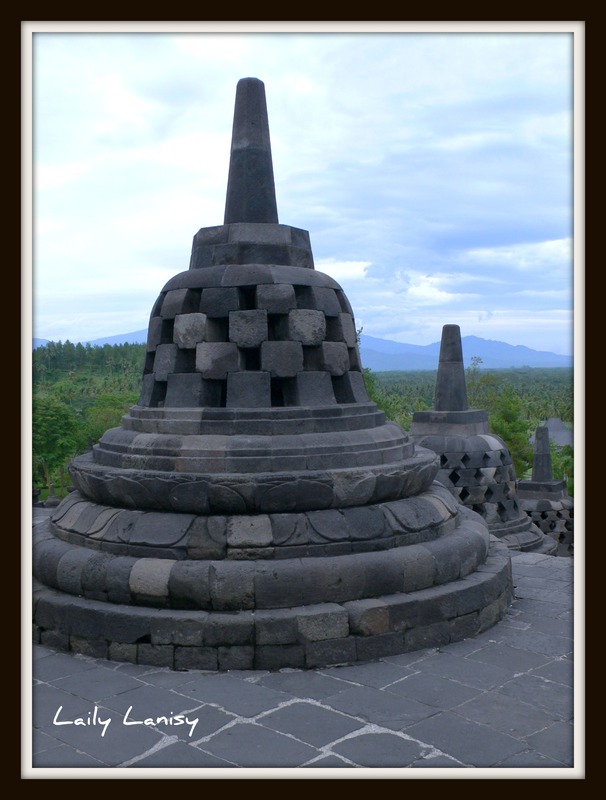 To find out the meaning behind these reliefs, you should take advantage of the tour guides provided by the Borobudur Management for a small fee.